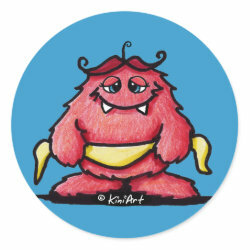 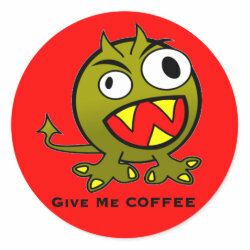 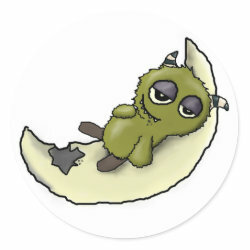 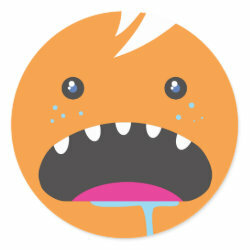 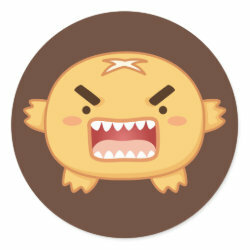 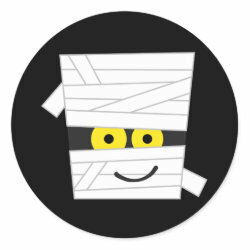 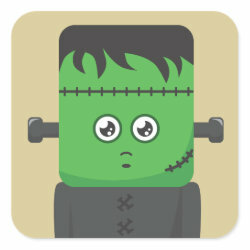 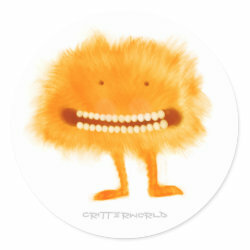 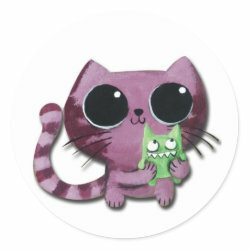 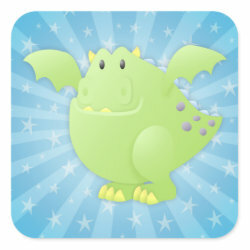 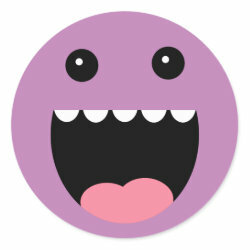 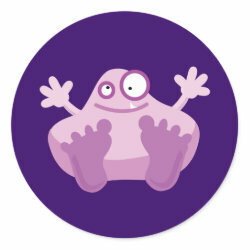 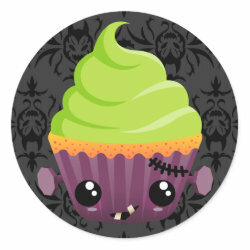 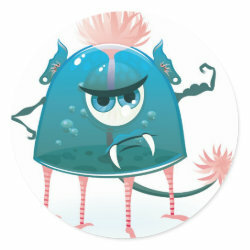 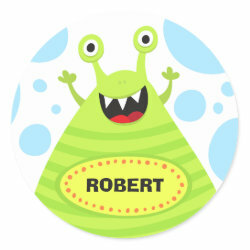 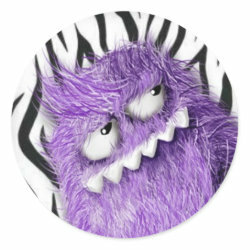 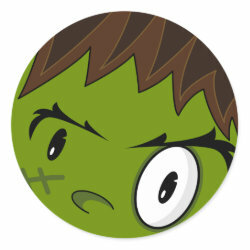 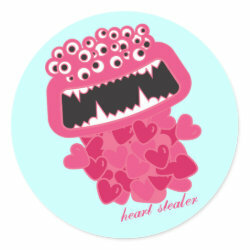 The Best Products on Zazzle: Cute & Funny Monster Stickers! 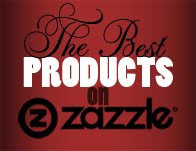 This blog contains products from Zazzle.com that I have picked as my personal favorites! 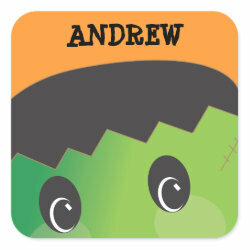 It will be updated on a regular basis and will usually be theme or product-type based. 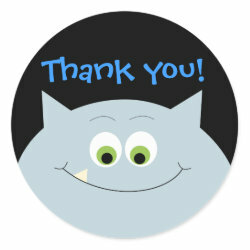 Thank you, have a look around, and enjoy! 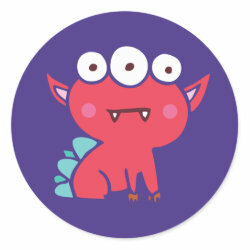 Cute & Funny Monster Stickers! 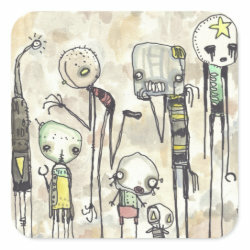 from great designers on Zazzle.com! 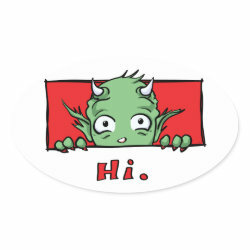 These cute and funny monster stickers are great for rewarding kids for a job done well, personalizing your property, to use as funny envelope seals, or anything else you want! 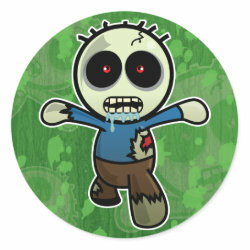 Wow, all the monsters stickers are just so funny and awesome! 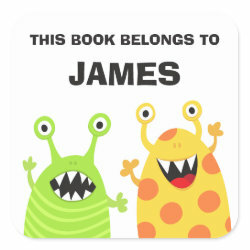 Thanks for including one of mine. 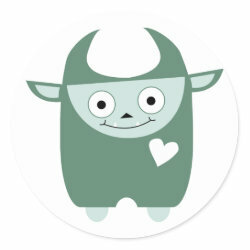 Thanks so much for including my silly little Wubba monster in this adorable mash!